Grant holders - have you registered yet? UK businesses who are in receipt of Horizon 2020 grants need to register their details with the government if they wish to continue to receive funding in the event of a no-deal Brexit. They should provide data about their projects on a portal managed by UK Research and Innovation (UKRI). The portal aims to ensure that UKRI has the information about projects and participants in order to underwrite guarantee payments if required. Register your project on the Horizon 2020 underwrite guarantee portal. The UK government has underwritten the funding of Horizon 2020 projects if the UK exits the European Union without a deal. They are urging businesses who are in receipt of a grant to register now, to ensure the continuity of funding for their project. 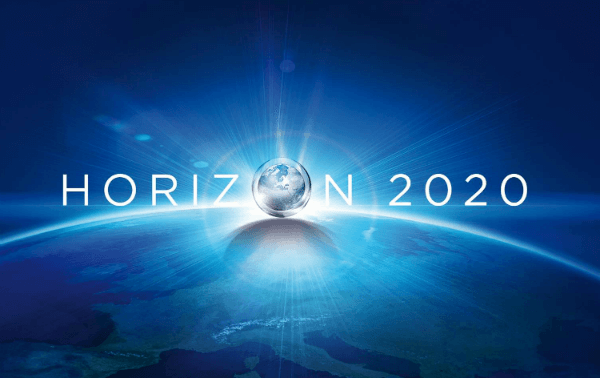 Read more about the Horizon 2020 funding if there's no Brexit deal.